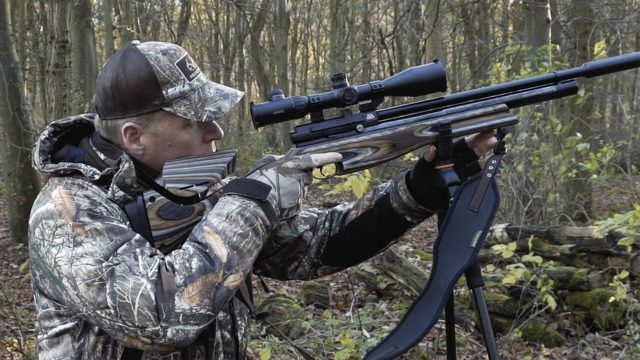 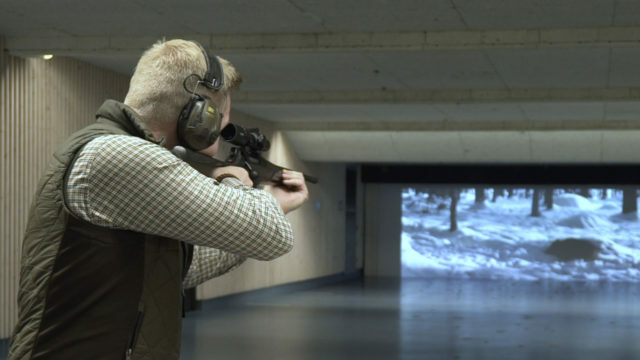 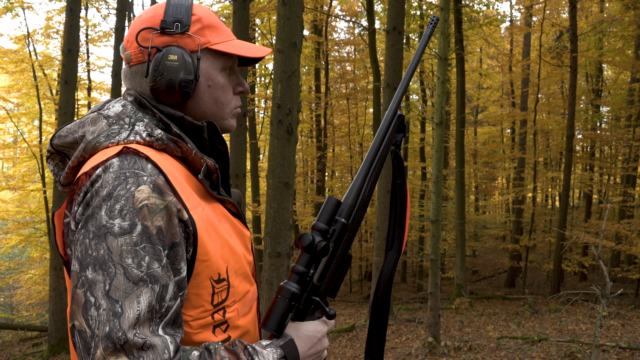 Driven Wild Boar Hunting in Baden-Württemberg, Germany with Ian Harford. 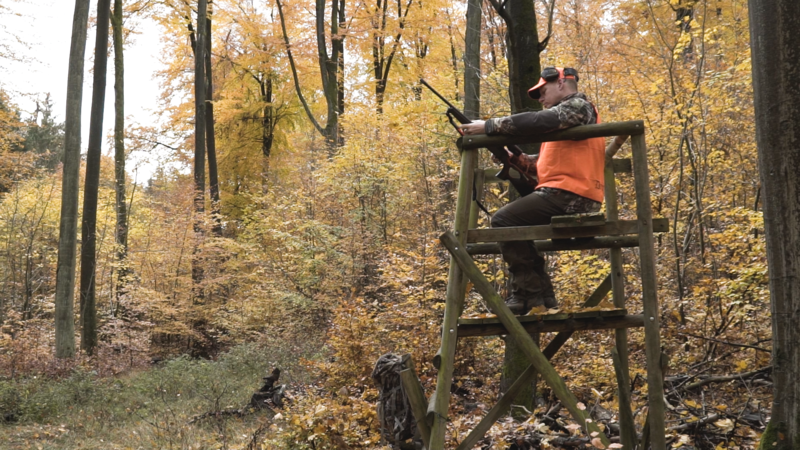 Team Wild is a group of friends who share a passion for hunting and shooting sports. 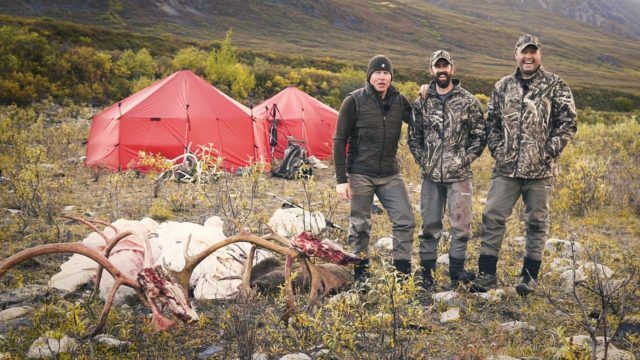 Realtree Pro Staff - Ian Harford and Steve Wild. 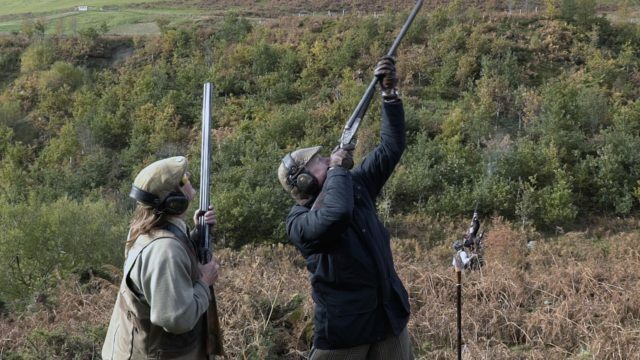 They’re ordinary guys who enjoy extraordinary hunting experiences, both here in the UK and around the globe. 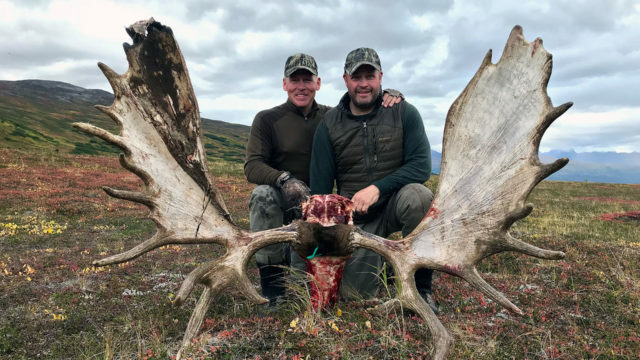 Self-Guided Moose and Caribou Hunting in Alaska: Episode 10 – Butchering and Packing Out Alaskan Bull Moose. 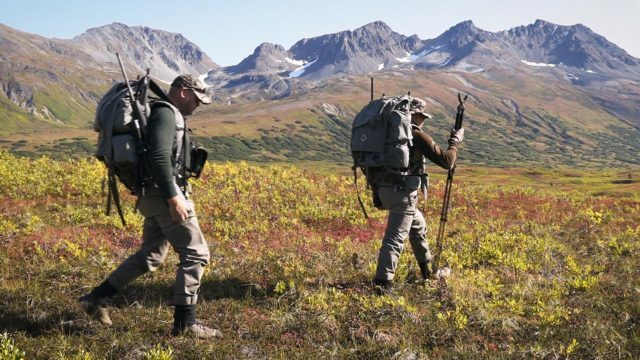 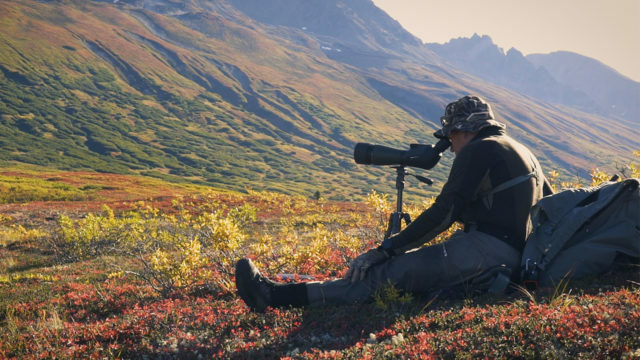 Self-Guided Moose & Caribou Hunting in Alaska: Episode 7 – Hunting Alaskan Moose. 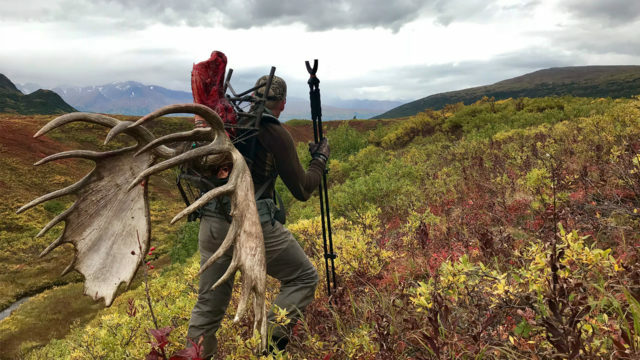 All Content and Design © Team Wild TV 2019, All Rights Reserved.